Our primary goals are the health and temperaments of our canines. We help our pups become “Super Army Puppies.” Learning to be resilient to new situations and go to the front of your puppy class with Early Neurological Stimulation Exercises (ENS). We help to make them ” Bomb proof” with smell. sound, and touch desensitization exercises. By introducing new experiences as much as possible. By utilizing the information we obtain from the Volhard Puppy Aptitude Test (VPAT) we are able to place each pup in the type of home that will best suit their unique qualities. It also helps us to work on areas that may need to be strengthed prior to going home. Please see our Utube and Facebook videos about this topic! By adding in several of Puppy Culture Puppy enrichment activities we help to give our pups as many new experiences as possible and give them a voice to help communicate with you before they leave us at 10 weeks for their new families. 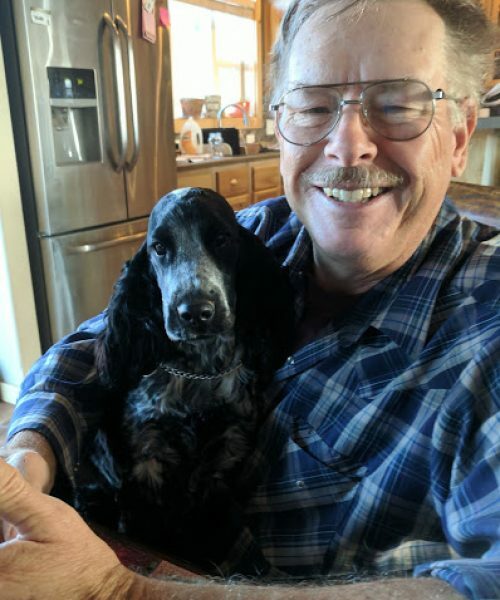 We are passionate about our Canine family members and implement selective responsible breeding practices to ensure only the healthiest puppies come from H & H Red Canine Canines in Canon City Colorado. We believe whether it is an AKC registered breed or a CKC ( Continental Kennel Club) registered Cockapoo the parents must be carefully selected. The parent breeds should be researched and Genetically health tested. This helps to ensure the problematic disorders common to their breed are not passed on to the following generations and that we improve the lives of canines as we breed them. We believe these practices helps us meet our goal to improve the health and temperament of the breed as a whole. We use genetic health testing companies with Embark or Pawprint . As well as OFA ( Orthopedic Foundation for Aniamals) or PEnnhip to help us make the best breeding choices possible. Our application is found on the Obtain a pup page.